Ravi Mahajan builders & developers are one of the trusted names in Nashik real estate industry. 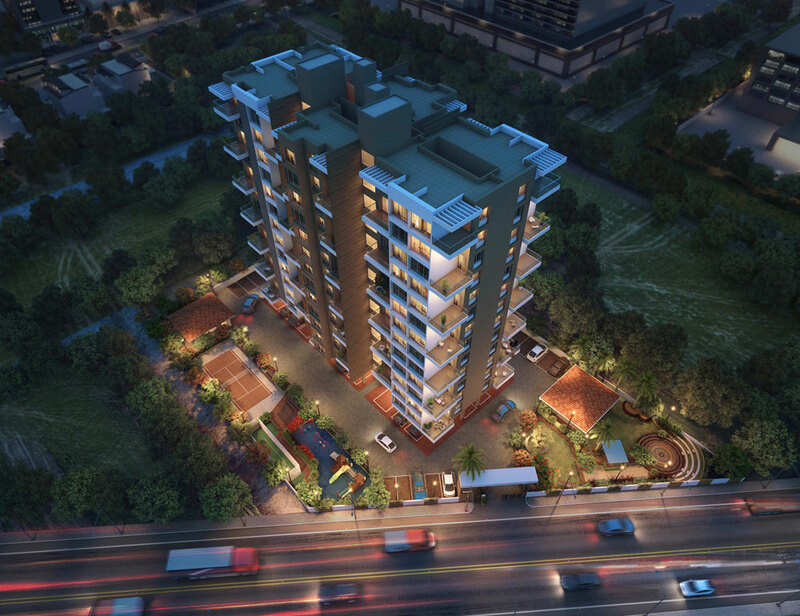 Having an experience of more than 2 decades, a company has executed many residential & commercial projects in the city. Gurudwara Road, Opp Kalika Mandir, Near Jain Temple, Mumbai Naka, Nashik. 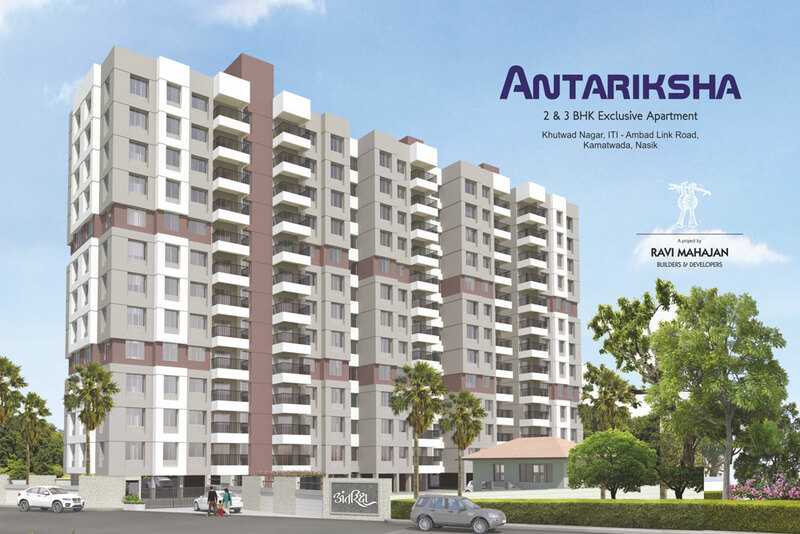 2 BHK and 3 BHK Luxurious Flats for sale at Mumbai Naka, Nashik with Landscape Garden, Club house, Gym, Amphitheater, Designer entrance lobby, Security cabin, Nana- nani Park, Pedestrian Walkway, Childrens Play and many more. Affordable 2 BHK and 3 BHK Quality Flats for sale at Khutwad Nagar, Kamatwada, Nashik with lots of special features like children play area, landscape garden, multipurpose hall, amphitheatre, net cricket and many more.